In the space of less than a year, dance-pop duo Soi Tukker have gone from unknowns to Grammy-nominated blockbuster hit makers, but before that they’d already built a devoted queer following. It’s a case of mutual admiration, they tell Cian Carroll. 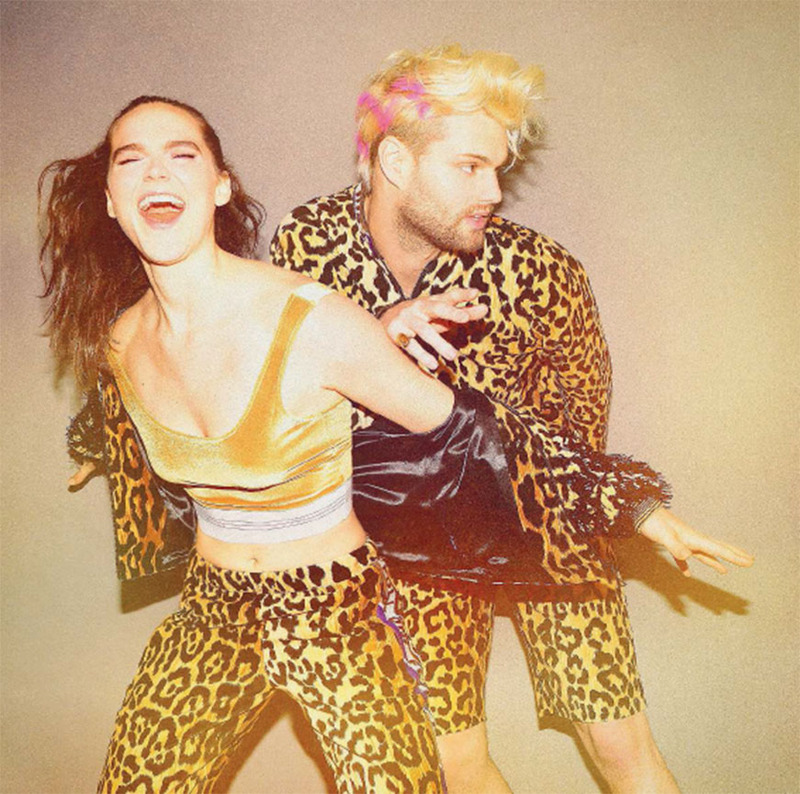 On the back of just one EP, Soft Animals, 2017 was a meteoric year for dance-pop duo, Sofi Tukker, with a Grammy nomination and the use of their song, ‘Best Friend’ by Apple to advertise the iPhone X turning it into a blockbuster smash. But before they were adopted by the mainstream, the pair – Sophie Hawley-Weld and Tucker Halpern – were a hit with queer kids across America and Europe.